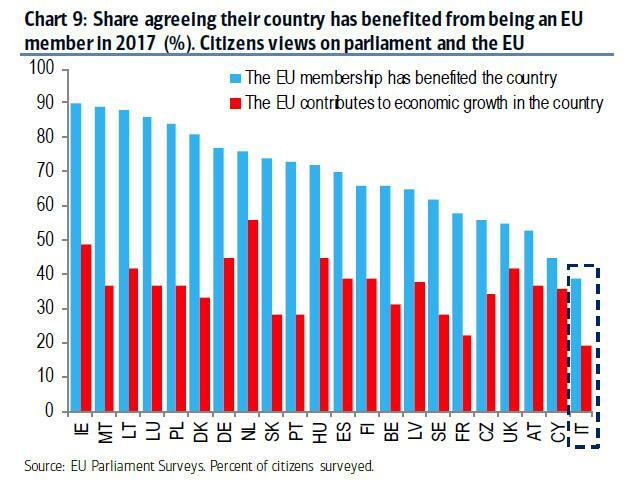 And the reason why Italians are seething with growing rage aimed squarely at Europe’s unelected institutions, is because European Budget Commissioner, German Guenther Oettinger, said the one thing that he should not have: that “the negative development of the markets will lead Italians not to vote much longer for the populists” according to an interview set to be published in Deutsche Welle later in the day. 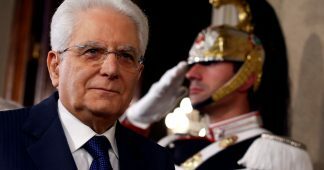 The Italian reaction was fast and furious, with the anti-establishment 5-Star Movement and anti-migrant Euroskeptic League both blasting Oettinger for bringing up Italy’s painful past, when the ECB’s indirect intervention in Italian markets prompted the resignation of Berlusconi back in 2011, with his suggestion – which while 100% accurate makes a mockery of the one thing that nobody dares to talk about, that there is no democracy in the EU – that markets would persuade Italians not to vote for the two populist parties. The head of 5-Star’s European Parliament delegation, Laura Agea, said “we ask European Commission President Jean-Claude Juncker to immediately deny Commissioner Oettinger. 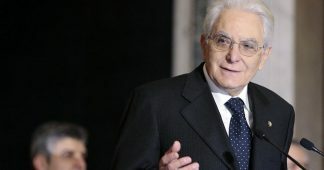 Quoted by Ansa, she said “his words are of an unprecedented gravity and are proof of the clear manipulations that Italian democracy has suffered in the last few days”. League leader Matteo Salvini pounced: “They are without shame in Brussels. “The European budget commissioner, Germany’s (Guenther) Oettinger, says that ‘the markets will teach Italians to vote for the right thing’. If that isn’t a threat…I’m not scared #Italiansfirst“. “Juncker has been informed of this ill-considered comment, and has asked me to clarify the Commission’s official position: it is up to the Italians and only them to decide the future of their country, and to no one else”. 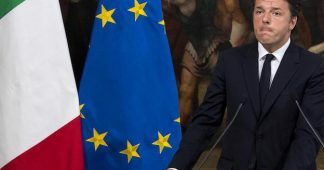 Others also scrambling to do damage control, as European Council President Donald Tusk also appealed to European institutions to respect Italian voters after Oettinger’s remarks, saying “my appeal to all European institutions is please, respect the voters: we are here to serve them, not to lecture them”. 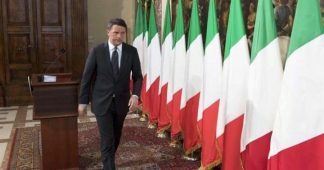 By this point it was, however, too late and Italy’s anger and disgust with Europe not only just hit an all time high, but likely assured that the upcoming “euro referendum” election will be a landslide. And speaking of said election, according to Italy’s LA7 TV channel, Italian parties are now considering to hold the vote on either July 29 or August 5. And there goes every European’s 4-6 week summer vacation. EUROSCEPTIC politician Matteo Salvini ripped into EU Commissioner Günther Oettinger after the German eurocrat suggested financial markets would “teach Italians to vote for the right thing”. The eurosceptic leader exploded at Günther Oettinger after the EU bureaucrat claimed the collapse of Italy‘s would-be Government would “teach Italians” not to back populist parties. 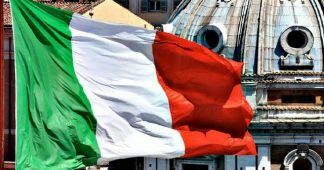 Mr Salvini took to social media to launch a scathing response to the perceived “threats” to Italy of the German politician, saying: “INSANE, Brussels has no shame. “Italy’s fate does not lie in the hands of the financial markets. 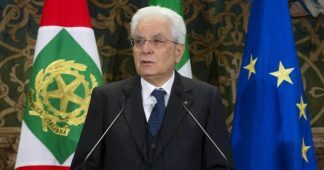 Regardless of which political party may be in power, Italy is a founding member of the European Union that has contributed immensely to European integration,” Juncker said in a statement.